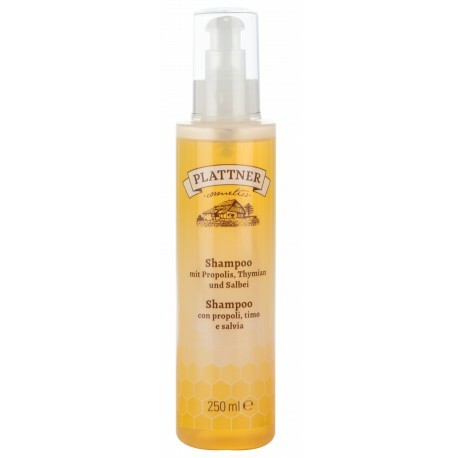 Delicate natural shampoo for strong and healthy hair. 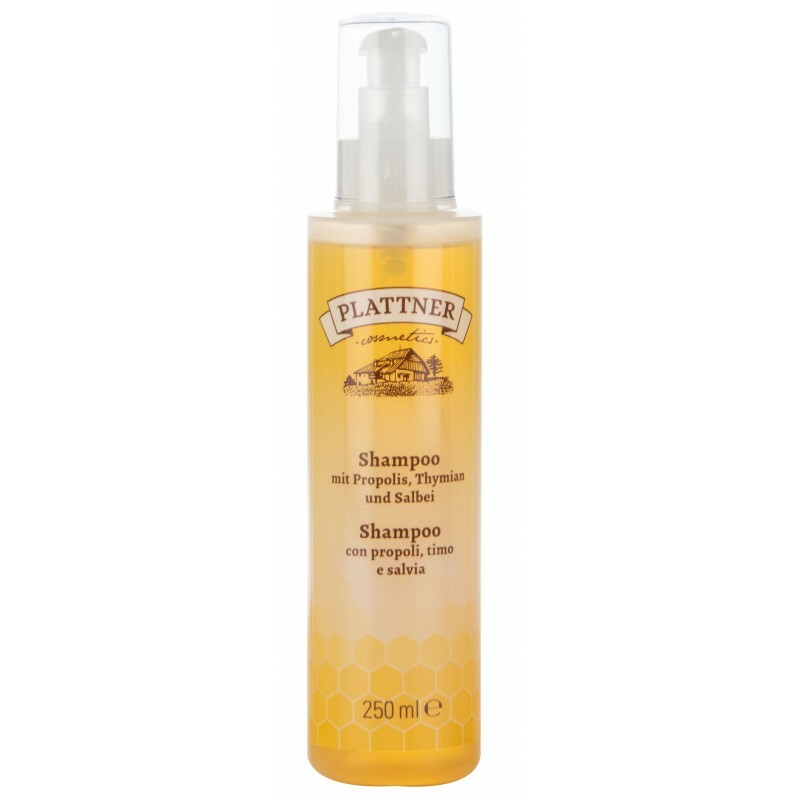 Propolis and Alpine herb extracts, such as Swiss pine and mountain pine, thyme and sage have a particularly purifying effect on the scalp. 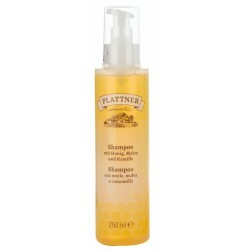 Ideal for greasy hair.